J’adore is a modern, glamorous fragrance, which has become incredibly popular, and for that reason developed in number of variants of different concentrations. J’adore is a luminous fragrance. Its opulent, golden scent shimmers on skin like sunbeams. The classic and ambitions of this fragrance reflects in the bottle shaped like Greek amphora. 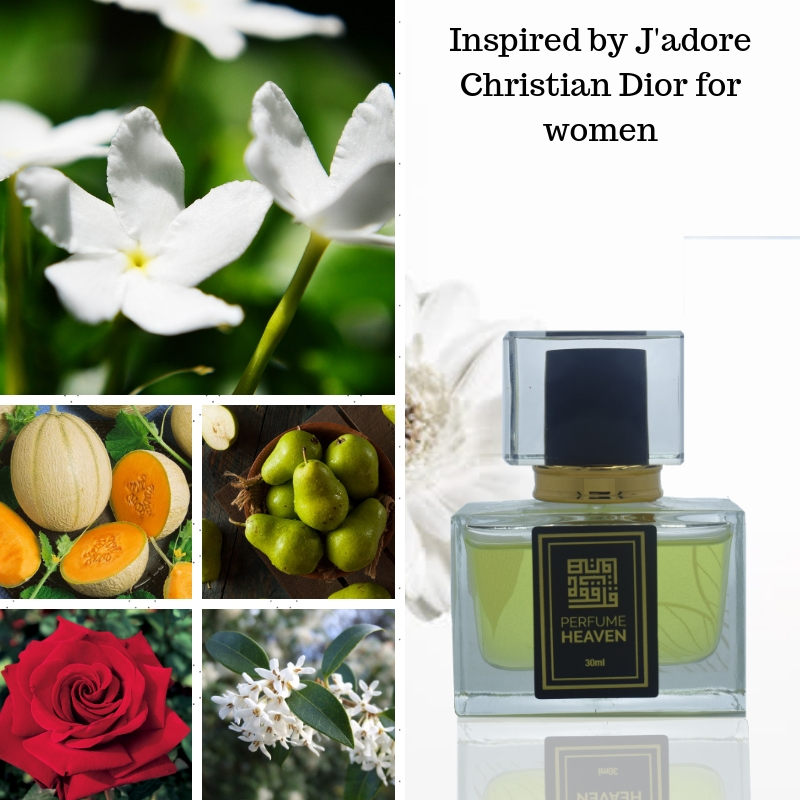 J’adore presents a new conception of Dior feminity, a scent so new and so in line with Dior style at the same time – sweet but balmy, slightly sharp floral with fresh mandarin in the top; jasmine, plum, orchid and rose in the heart; and amaranth, musk and blackberry in the trail. It was created in 1999. The nose behind this fragrance is Calice Becker. Perfume rating: 3.65 out of 5 with 8088 votes.